This is a timeless work, completely applicable to everyone who has experienced the struggle between good and evil in his own soul. 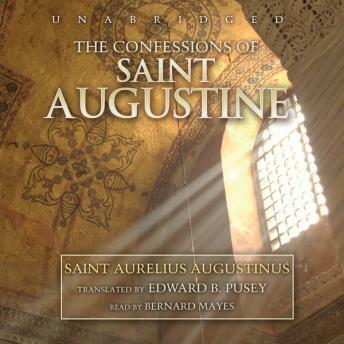 Augustine was raised by a devout Christian mother. He abandoned the Christianity in which he had been brought up, from his own account living a life of sin, including having an illegitimate son. After hearing the sermons of Ambrose, he went through great internal struggle that led to his conversion in 387. Difficult to read in paper, but fun to play and replay at some points via audiobooks.